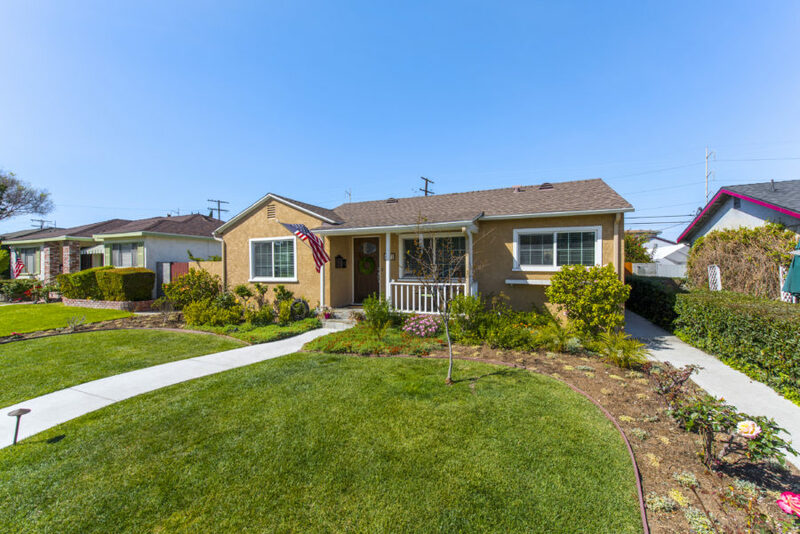 The neighborhoods of Hollyglen and Del Aire are a fantastic option for those who find themselves priced out of some of the more well known areas of the South Bay market. Employees of the surrounding industrial parks such as SpaceX, Hughes, Northrop, and Mattell are also attracted to the short commute to work. To the rest of California, even to many South Bay residents, the area of Hollyglen and Del Aire is a well-kept secret. Lying to the north of Manhattan Beach and east of El Segundo, Hollyglen is bounded on the north by El Segundo Boulevard, on the south by Rosecrans Avenue, on the east by the San Diego Freeway and on the west by Aviation Boulevard. Part of the award highly recognized Wiseburn School District the area is ideal for it’s prices, location and quality of life. In addition the neighborhoods of Hollyglen and Del Aire are part of the award winning Wiseburn School District. See the current homes for sale in Hollyglen and Del Aire. On the north bounded by El Segundo Blvd. On the south by Rosecrans Ave.
On the west by Aviation Blvd.